"It is an alarming trend," he said. "Across species, on average, we lose more than three in 100 of the sites where they occur each year. 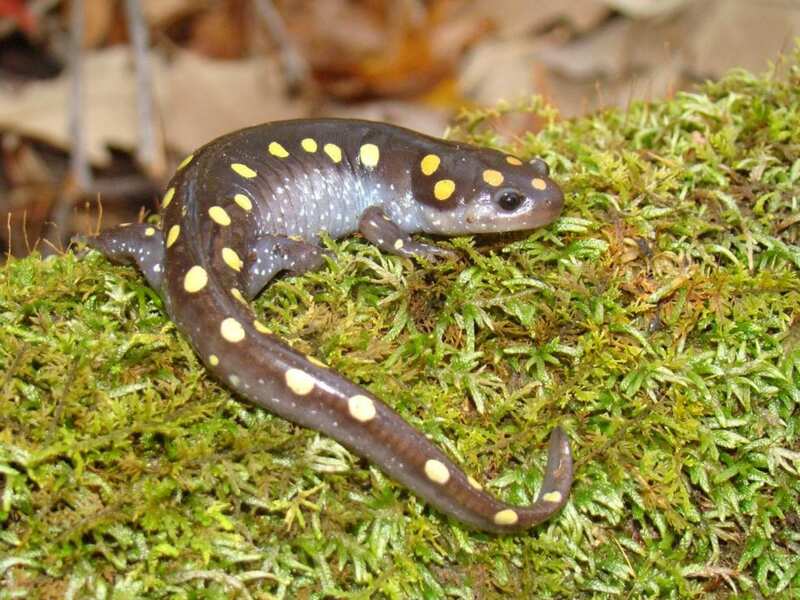 Whether the sites are ponds, short stretches of streams or, if we're talking about salamanders, forest plots — they're gone. Our research took place in the United States and Canada, but it's a trend worldwide." In the study — the findings of which were published today in Nature Communications — 41 researchers estimated changes in amphibian numbers in plots they have been watching, in many cases, for a decade or more. They collected data on both public and private lands, including national parks, forests, and wildlife refuges. The researchers determined that, while climate change likely has been and will be a factor in the decline of some local populations such as in the Rocky Mountain West — where the effect of a warming climate seems to be more severe for amphibians — it is not responsible for the current declines that are occurring. To better understand the causes of declines, Miller and colleagues from the USGS have initiated new work studying emerging pathogens that affect amphibians. A major concern for amphibian populations are new and deadly pathogens, mostly spread around the planet by humans — likely propelled by the pet trade.